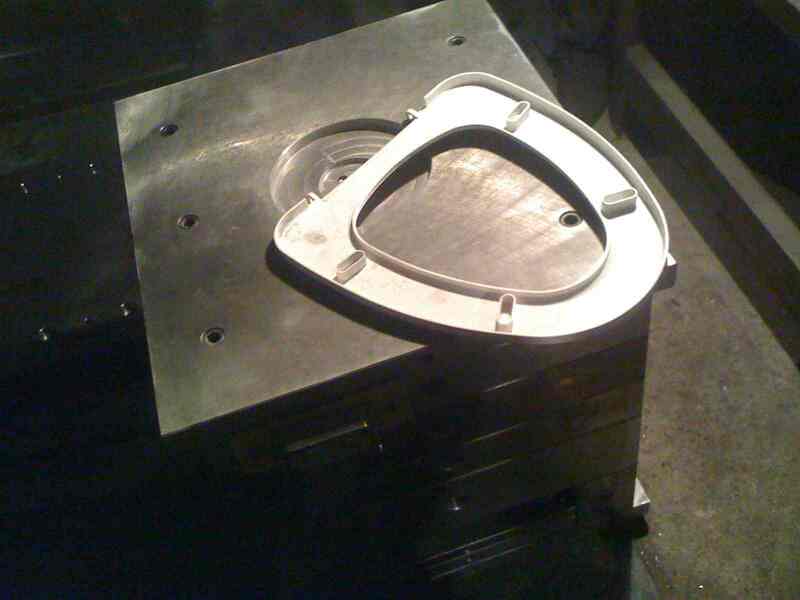 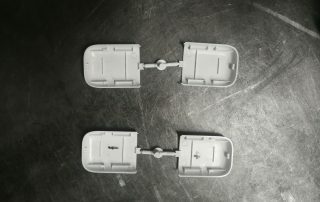 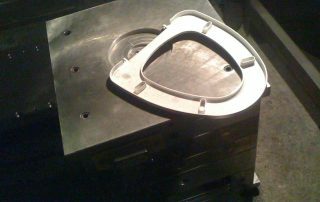 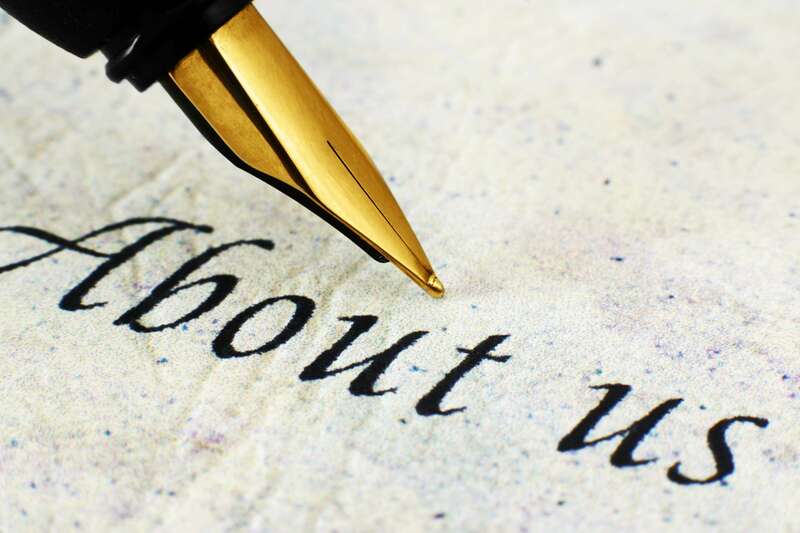 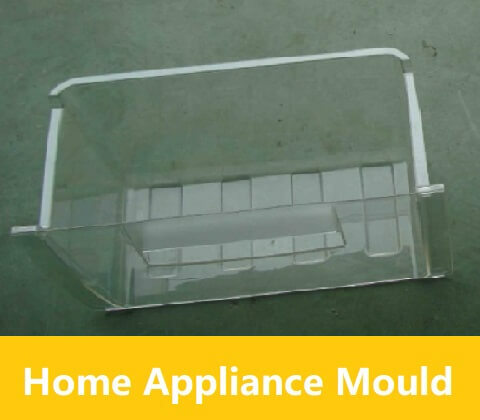 Do You Have A New Mould Project We Can Help With? 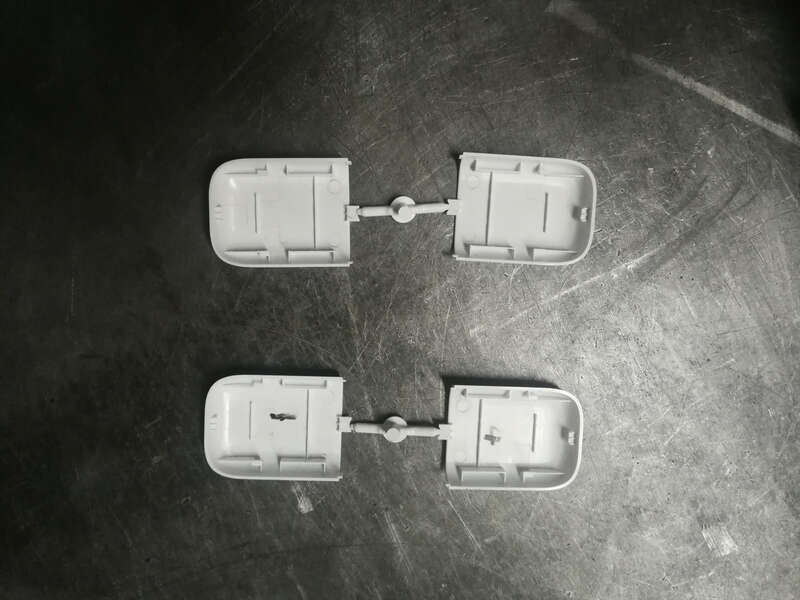 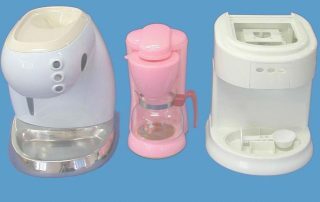 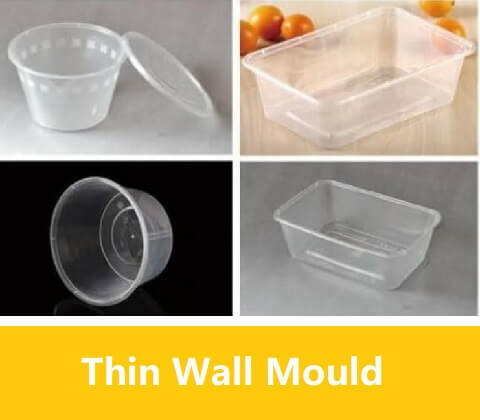 Ningbo Mingyu Mould is specialized in kinds of plastic injection moulds,such as Automotive Mould, Home Appliance Mould,Commodity Mould,Thin wall container Mould,PET preform Mould. 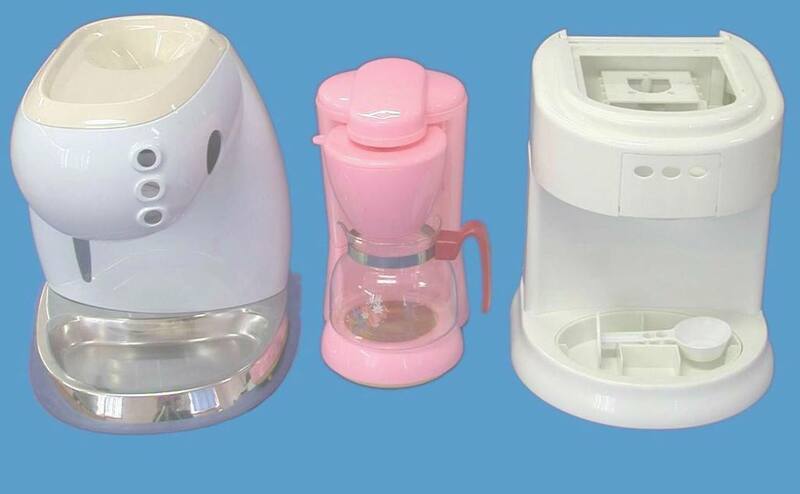 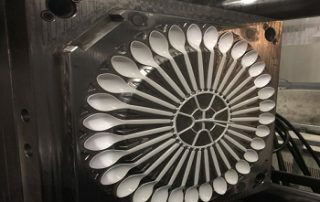 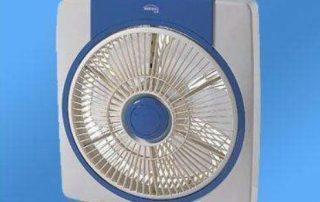 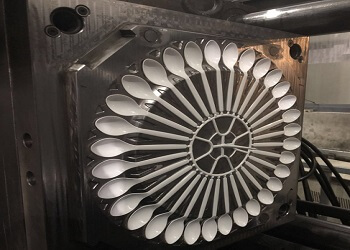 With More than 20 years mold designing and making experience, Mingyu Mould are growing and developing fast, and have sold mould not only in Chinese local market, also into different foreign countries,such as Malaysia,Thailand,Jordan,Israel,Turkey,Poland,Serbia,Mexico,etc. 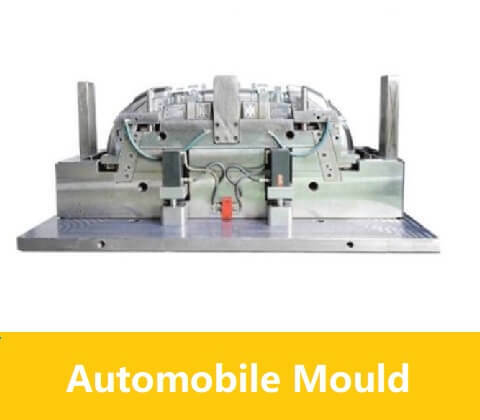 Auto bumper, car door panel, refrigerator mould, air conditioner mould,washing machine mould,bucket mold, storage box mold,fruit crate mold,etc. 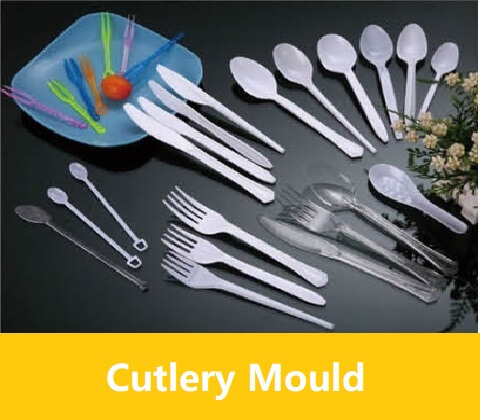 how much percent of recycled material can be added to plastics? 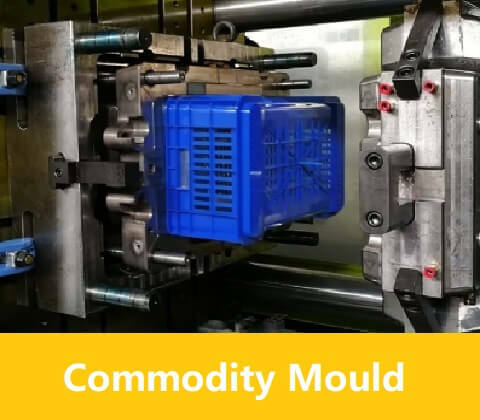 How to Select Mould Steel for your tool? 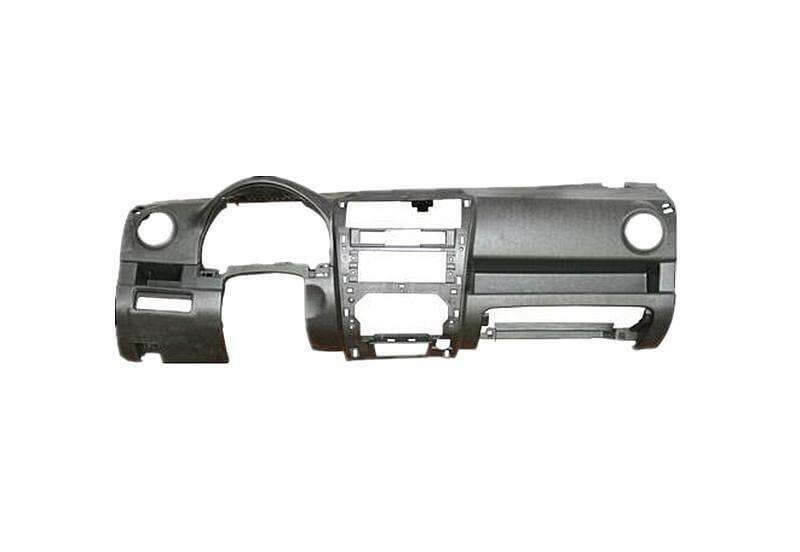 MINGYU INSIST USING THE BEST QUALITY STEEL, MATERIAL,PARTS.